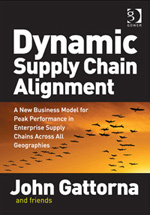 This book is the culmination of my 40-year [1975-2015] journey of discovery through the maze of logistics and supply chain networks that pervade our lives, day-to-day. Without them we could not survive. But then again, a lot has changed in the last four decades, and supply chain networks today are very different to those of yesteryear, and operate under much more pressure to perform. The defining difference is the much higher degree of volatility in the current operating environment, and this very factor demands that new solutions be found to satisfy customers in ever-more cost-effective ways; continuous innovation is mandatory under these conditions. When I started my journey in 1975, the prevailing philosophy in what then was known as ‘distribution management’, focused primarily on finished goods distribution; and it was centred on the belief that ‘one size fits all’. The idea was to seek the best configuration of resources in the business to satisfy all customers, equally. There was no distinction made between customers in the marketplace: no segmentation took place as all were assumed to require the same service level. This made life relatively easy for those working on the supply-side, but uncomfortable for their customers, who at that time had little leverage to change the situation. 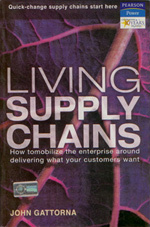 By the mid-1980s it was becoming obvious that this ‘single supply chain’ mentality was seriously flawed, and by the early 1990s when customers became empowered by the arrival of e-Commerce, there was little doubt left that we had to find new solutions to serving customers –one that recognized their different preferences. In other words, if ‘one size fits all’ was no longer valid, how many supply chains did an enterprise typically need to design and build to adequately service its target market? That is the question which has occupied my mind since 1989. At the time, I remember thinking how little theory there seemed to be in the field of ‘logistics’, and being concerned that where there is little or no theory, there is correspondingly little predictive capability. Logistics in the mid-1990s seemed very descriptive to me, and held little or no prospect of yielding any radical breakthroughs. So my co-workers and I decided to look elsewhere. This book explains how our thinking has evolved through to 2015. 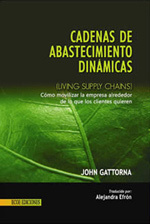 This new book follows on from John Gattorna's highly acclaimed book, Living Supply Chains (FT Prentice Hall, Harlow, 2006). The book emphasises the critical need for a radically different business model post-GFC, and offers 'dynamic alignment' as that model. The primary focus is on re-interpreting customers' differing expectations, and using this insight as the frame-of-reference to design the internal cultural capability to respond in the most appropriate ways. The ultimate aim is to eliminate over-servicing and reward those customers currently being under-serviced. Four generic supply chain types are identified and described in detail, on both the demand- and supply–sides. With regard to the supply-side, the aim is to reconnect suppliers to enterprise chains rather than operating with separate procurement strategies, unconnected to the front-end. New ways of segmenting suppliers are suggested, which are quite different to conventional methods. 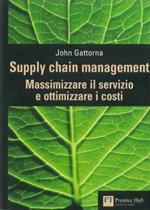 In the end, Gattorna identifies and describes a limited number of 'hybrid' supply chain configurations that he amply demonstrates with real examples, and in the process de-mystifies much of the complexity that has built up in contemporary supply chains. This is a book for the C-level, watch out for it! "Warm greetings from Johannesburg, South Africa! 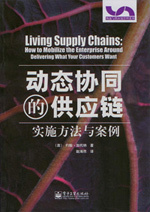 I am reading 'Dynamic Supply Chains" for the second time, and am starting all the way from page xi. It's so amazing! First and foremost, I greatly appreciate the opportunity to be able to communicate with you about this brilliant book." 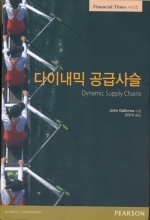 "From the book we can gain knowledge that a competition advantage can be build through implementation of set of logistics strategies which combine hydride solutions for various circumstances on both sides’ sale and supply. A dynamic of solutions which are implementing depends on people. 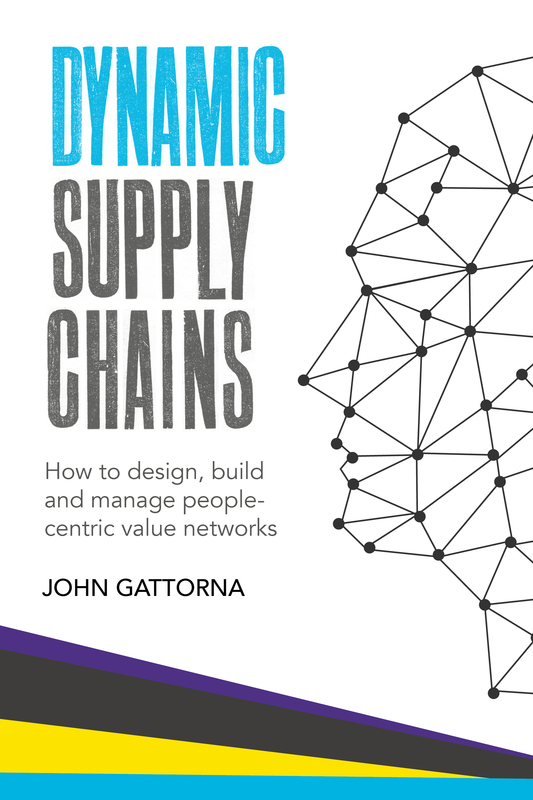 John Gattorna says interchangeably – a dynamic which leads to success of organization can be reach when people live their standards’ roles and tasks in organization and they demonstrate skills for creative join-action and they know how to win proper people for cooperation." 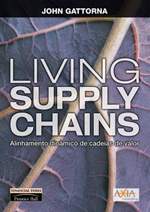 "A key for understanding of essence of supply chains is an awareness that supply chains means something more than warehouse, transport and technology. 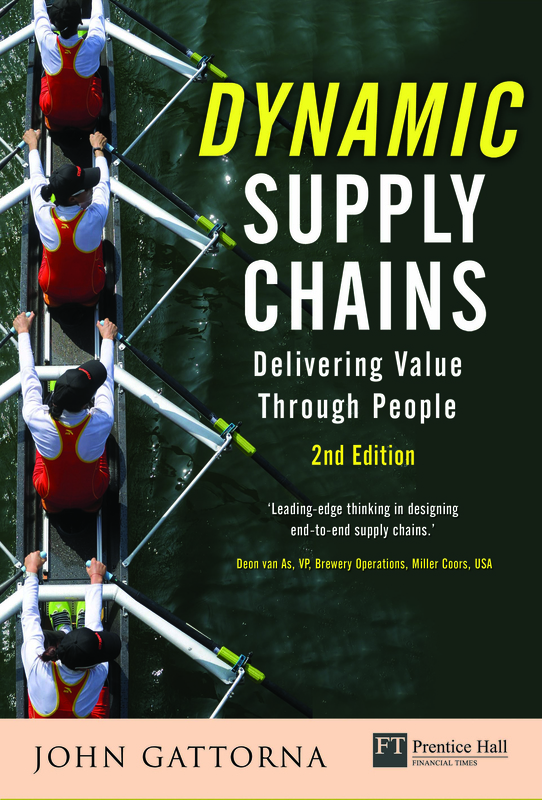 Indeed it is people who drive a fundamental for the company dynamic supply chains. 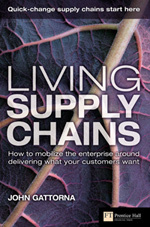 We face still very often a lack of understanding that the key for success lies in holistic approach for supply chain. It means we have to get rid of egoism, confrontation attitudes with suppliers, internal competition with suppliers and consumers and stop trying shift for suppliers and consumers costs and risks. This book is worth to read because readers will find an answer what such thinking means and how it would affect our organization." Cómo movilizar la empresa alrededor de lo que los clientes quieren. Despite the accumulated body of knowledge and practical experience of the last 50 years, we are still largely ignorant about the underlying mechanisms at work in corporate logistics networks, and by extension, supply chains. This continuing situation is leading to diminished or unfulfilled performance at best, and large-scale failures of transformational programs at worst, all evident in the pages of the world's business and financial Press on a daily basis. The missing 'ingredient' in this whole-of-enterprise performance equation is the pivotal role played by humans, both on the outside (in the form of customers/end users/consumers), and on the inside (in the form of Boards, management and employees). However, simply knowing more about human behavior in vacuo is not enough; rather, it is the linkages and interactions between the 'hard' tangible assets and resources of an enterprise, and the 'softer' human side that must be more fully comprehended and operationalized. This book is designed to fill the void in our knowledge by providing a robust framework that links customers/markets, operational strategy, cultural capability, and the leadership style of the enterprise.